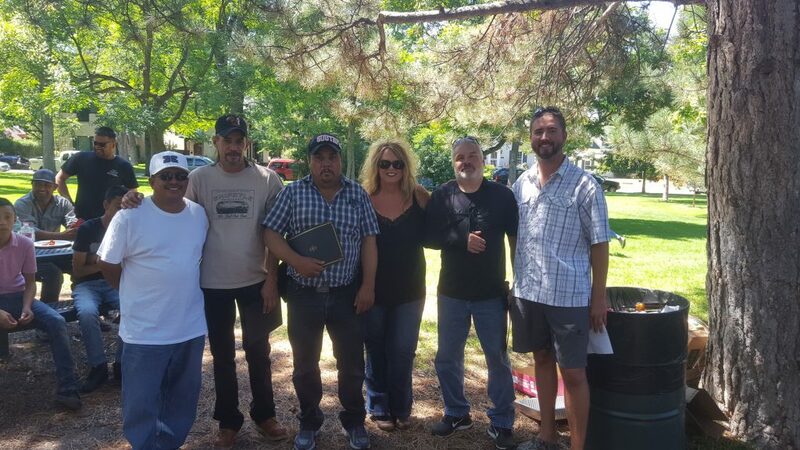 GroundMasters/SMS had their annual employee appreciation celebration on Friday August 18th. Celebrating their 22 years in business there was plenty of food, fun, BBQ as well as games. 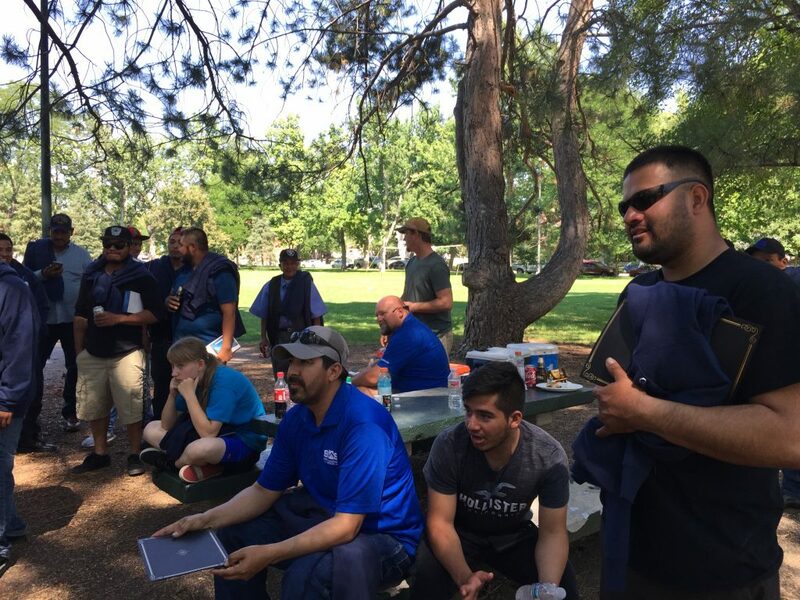 Prizes were raffled off, as well as taking time to recognize several long term employees.